Flu season is getting underway and health officials at all levels are sending out the word for people to get their vaccinations. During the first week of the 2017-18 season – October 1-7 -- influenza activity remained at low levels across Florida. But it’s expected to increase heading into the fall and winter months. “We usually say beginning at the end of September through the end of April,” says Dr. John Lanza, Director of the Florida Department of Health-Escambia County. 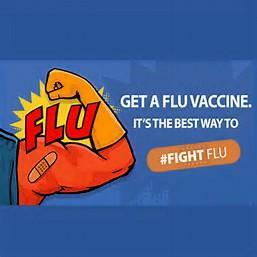 Clay County Health Department Officials are spreading the word: If you haven’t gotten your flu shot, now’s the time. 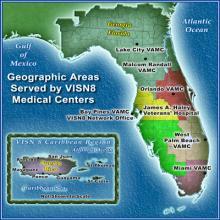 Northeast Florida, like most of the nation, is currently experiencing an elevated number of flu cases. Do You Really Need A Flu Shot? But if you’re in one of several high-risk groups, maybe an ounce of prevention . . . well, you know the rest. 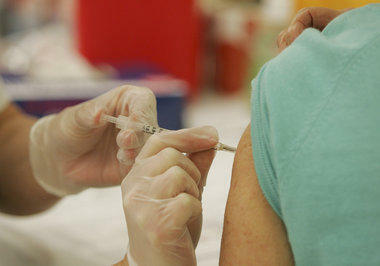 In the following interview, WLRN Health Reporter Sammy Mack clears up some popular misconceptions about the flu shot. 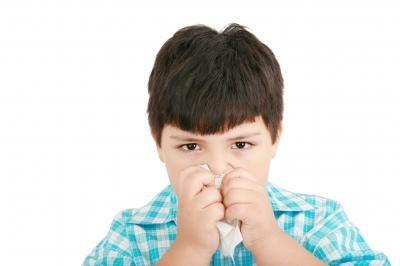 If after hearing it you are still doubting, then read our handy FAQ about the flu shot. A 6-year-old girl who nearly died after testing positive for influenza and strep was expected to make a full recovery, her doctors said Tuesday from the Miami hospital where she was being treated. Victoria Bermudez was diagnosed in February. After being rushed to the emergency room, she went into cardiac arrest three times and her body went into septic shock, impacting her organs. 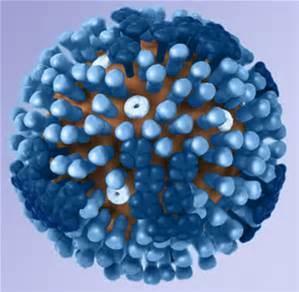 Central Florida health officials have confirmed another flu-related death, according to the Orlando Sentinel. The 63-year-old diabetic woman who died Wednesday is the third patient in Brevard County this year to succumb to the H1N1 strain of the virus. 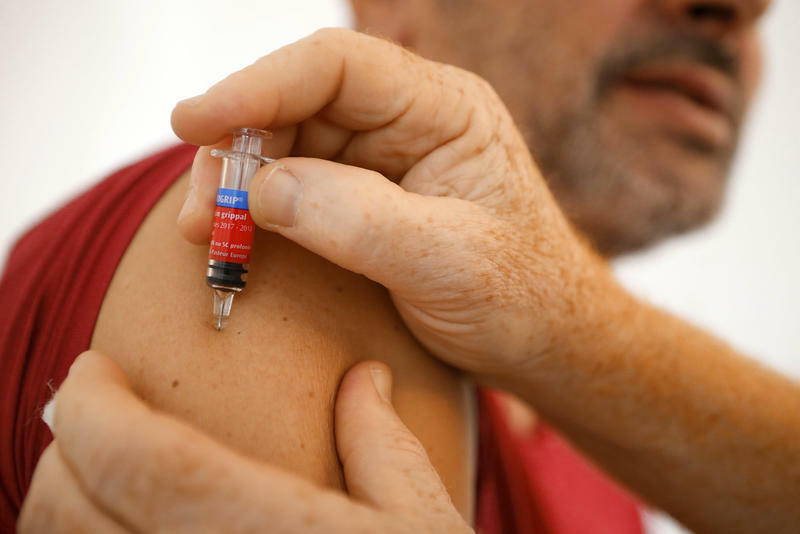 Nearly all of the Gainesville-area residents who died from flu this season didn’t have vaccinations. And flu shots may have prevented those illnesses, says the Gainesville Sun’s editorial board. 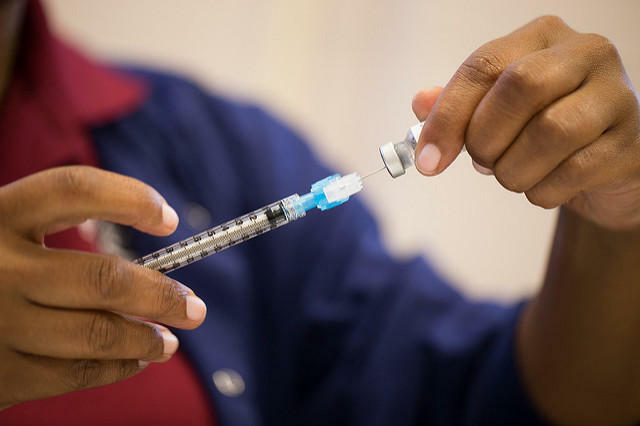 A record number of school-age children in Alachua County were vaccinated last year, but the town’s huge population of college-age students also should be a priority for getting flu shots, the board said. Florida’s Medicaid program says it is providing free flu shots to as many as 75,000 additional pregnant women this season. The state did away with fees late last week for 65,000 to 75,000 adult women enrolled in the Medicaid program, Michelle Dahnke, spokeswoman for the Agency for Health Care Administration, told Health News Florida. The Florida Department of Health says flu season is picking up, placing pregnant women at high risk for serious illness. 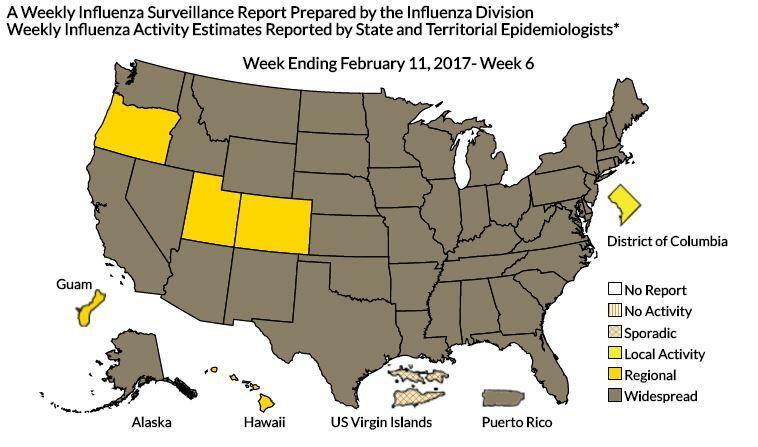 This week, 24 Florida counties have reported an increase in influenza cases, particularly the H1N1 swine flu, a dominant strain this season, the Palm Beach Post reports. 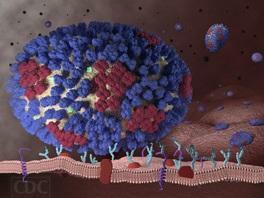 The H1N1 swine flu caused a worldwide pandemic in 2009. In biology, you can't get much simpler than viruses. They stick onto cells, pop open and then dump their genes inside to reproduce. But the naming of viruses isn't so easy to follow. 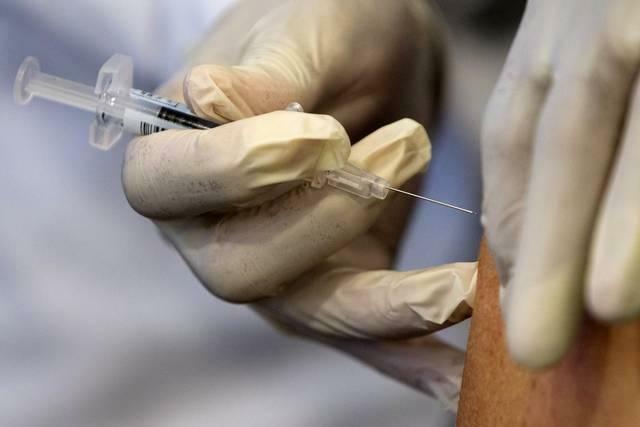 Florida is having one of the worst years for the flu, but health officials don’t think it will be as bad as the swine flu that hit in 2009-2010, the Miami Herald reports.